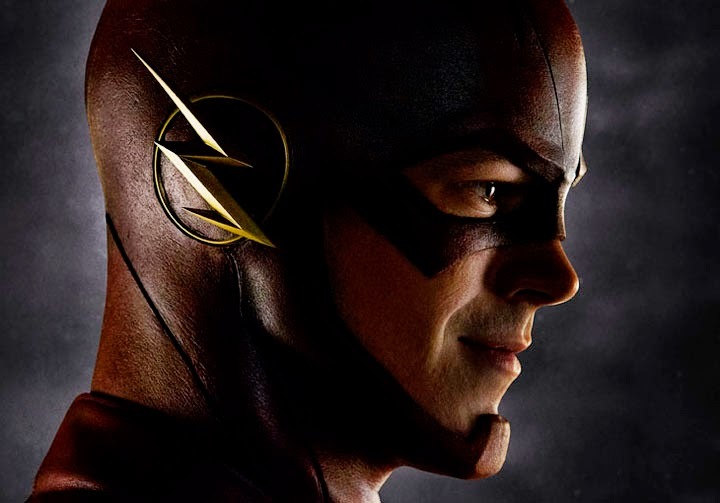 The Flash (Grant Gustin) faces a new meta-human named Tony (guest star Greg Finley, "Star-Crossed," "Secret Life of the American Teenager"), who can turn himself into girded steel at will. While Dr. Wells (Tom Cavanagh) and Caitlin (Danielle Panabaker) are concerned about Barry's safety, Cisco (Carlos Valdes) comes up with a plan to take Tony down. Meanwhile, Iris's (Candice Patton) blog on The Flash gets her into trouble, and Eddie (Rick Cosnett) witnesses Tony's abilities firsthand and begins to ask questions that Joe (Jesse L. Martin) doesn't want answered. Joe asks Dr. Wells to help him solve Nora Allen's murder.